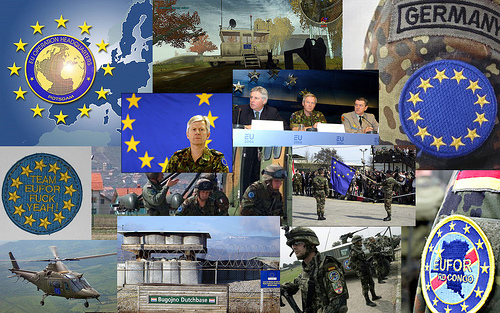 Home > Publications > European Strategic Autonomy: which military level of ambition? The EU Global Strategy is crystal clear on the EU’s political level of ambition yet remarkably silent on the corresponding military level of ambition. But strategy without capabilities is just a hallucination. Recent developments in the EU make it possible, however, for the Member States to agree on an appropriate and affordable military level of ambition. The aim: to conduct autonomous crisis management operations and to contribute substantially to territorial defence within the NATO framework. We should not forget that the European countries have the primary responsibility for the territorial defence of their own continent.